Real Madrid goalkeeper Thibaut Courtois has had a pop at teammate Gareth Bale for refusing to adapt to Spanish life, despite living in the Spanish capital since 2013. There has always been an impression looking on from the outside that the Welshman did not exactly fit in at the Santiago Bernabeu, and those suspicions seemed to be confirmed by these comments from the Belgian goalkeeper. It is very hard to describe Gareth in one word. I would say he has so much talent, but that it is such a shame that so often that talent is blocked from shining. I live like somebody who is born and bred in Madrid. I eat late, I go bed late... it is their way of life. The other night we had a dinner with the entire squad. But Bale and (Toni) Kroos did not turn up. They reckoned the dinner was too late at night. We had arranged to be in the restaurant at 9.30pm and we started out meal around 10.15pm and by midnight we were having coffee. We go to bed at around 1am. We have to train every morning at 11am. I think that is a perfect time. But Bale had told us 'I am not coming to join you, guys. I go to bed at 11'. While Courtois only joined Real in the summer, he did have a previous three-year spell at cross city rivals Atletico. This is not the first time it has been suggested that the former Spurs man has not fitted seamlessly into Spanish life, with Marcelo recently confirming that he has not yet learned the language despite being there for five-and-a-half years. 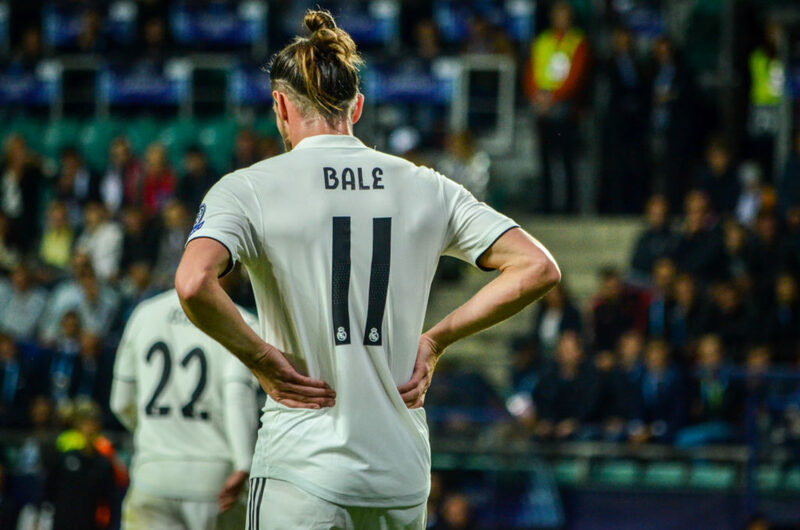 Bale has been consistently linked with a move back to the Premier League ever since heading to La Liga, but such it is hard to see where such a transfer could materialise. His massive wages and poor injury record, as well as the sizeable transfer fee Madrid would no doubt seek, make him a major risk for any club. Now 29-years old, many had hoped Bale would step up to fill the void left by the departure of Cristiano Ronaldo during the summer. It has not exactly worked out like that, however, and he now seems to sit behind 18-year old phenom Vinicius Junior in the hierarchy at the club.